Inspiring my style On-Air. Who's wants to go??? Seeing events like The CurlFest in Brooklyn, New York inspires me. People from all walks of life coming together to celebrate their hair and heritage, and teaching future generations to love for their natural curls. SO! Why not embrace MY natural curls ON-AIR! 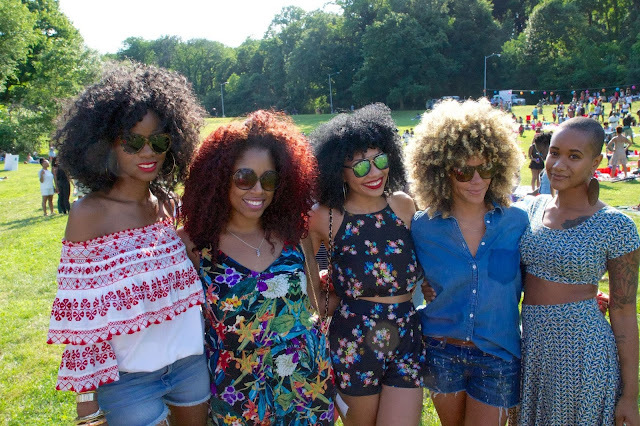 For many reasons we all know how natural hair is viewed in the media world. 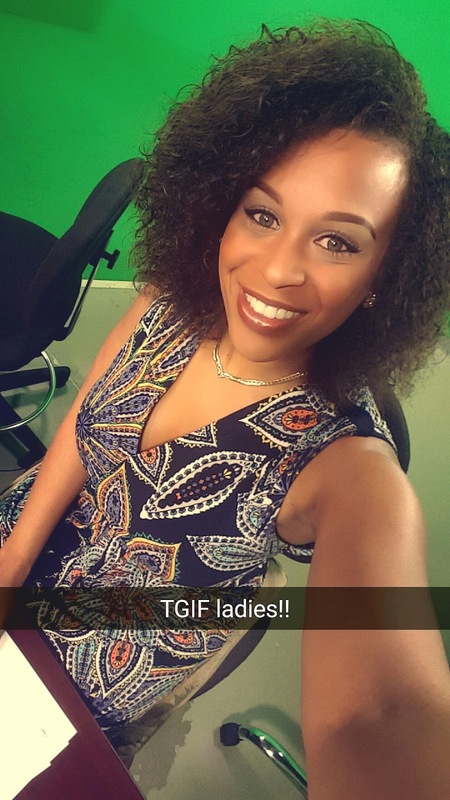 According to some it can be distracting and unprofessional...Yeah OK....Look, over the years we've made great strides is getting natural hair back on the air, and people are appreciating our diversity. I want young ladies getting into this field shouldn't be ashamed of showcasing their natural hair. Its what make you uniquely beautiful and rare. Show the world! Let's all go to this Festival next year!!! Who's Down?? ?